When it comes time for surgery, you want the most skilled and experienced surgeons performing your procedure. At Southcoast Surgery Center, we take pride in the talent and expertise of our surgical teams, who are all dedicated to providing the best possible outcomes for their patients. 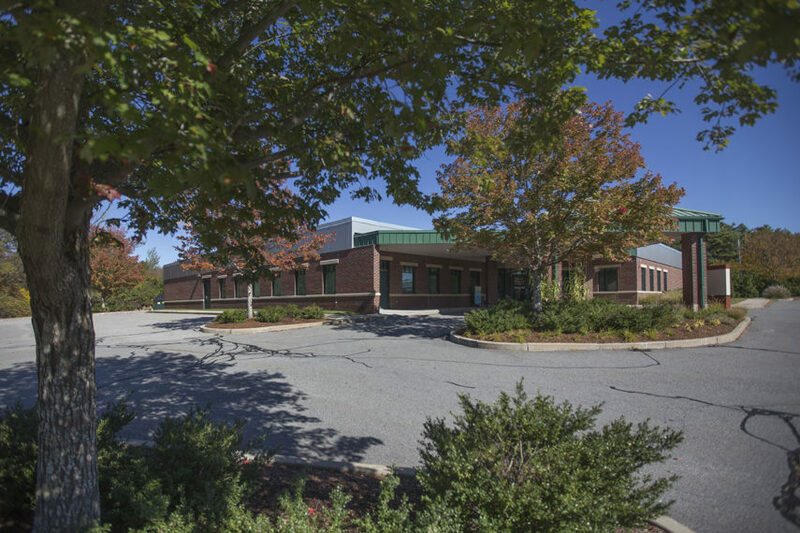 We offer a wide range of surgical procedures, including outpatient surgery and same-­day surgery in Dartmouth, MA. If you or a loved one is need of surgery in Dartmouth, count on Southcoast Surgery Center to deliver extraordinary care and surgical excellence. To learn more or to set up a consultation, give us a call at (508) ­998­-6683.